With people being one of the most important assets to any organisation, it’s crucial that they are monitored in order to maximise what they’re delivering to their company. Personal profiling is a tool that not only evaluates an individual’s personal attributes but allows management the opportunity to bring the best out of each and every employee. Placing people where they perform best, utilising their Behavioural Profile is critical for any organisation’s growth and profitability.  This two-segment post will deal with Behavioural Science Systems introducing the ERD (Executive Results Driver) questionnaire. It highlights behaviours organisations will seek to support and encourage, whilst identifying Hindering behaviours, that can be shared and addressed with individuals to improve skills and ultimately profitability. The Executive Results Driver questionnaire is an example of an effective behavioural science system tool with over 30 years of research, externally road tested, providing accurate data to allow more confident reliable decision making. Self-awareness and understanding is key to changing behavior. This questionnaire will highlight the small number of actions that produce the majority of results. It will share the energy-wasting activity, hindering the full potential of the individual/department. Based on this information, a customised roadmap can be developed to reduce unproductive activity and focus on what’s really important. To maximise the benefit of this ERD Questionnaire, it is important that close attention is placed upon the individual’s behaviours and how closely they align with the requirements of the job. It is at this stage, appropriate action needs to be taken. This adjustment, which is simply a result of awareness recognised from the ERD, allows for a laser focus on the activity producing 80% of results. Positive results are ultimately what organisations seek and the sole cause of positive results are effective actions. Whether companies are aware or not, their actions fall into 1 of 3 categories. These categories are either Accelerating, Sustaining or Hindering behaviours. One optimal category is Accelerating, when a team is moving forward with effective actions and accelerating their performance, their behavior is always congruent with the main focal point which is the vision-goals of the organisation. But how do we know if this is occurring? This approach is heavily influenced by effective leadership and involves a “leader goes first” mentality, where everyone follows the example he or she sets. For this approach to work effectively, it is essential the leader has a higher work standard than team members. The leader always refers to the company vision-goals, recognising how the actions of his or her team relate to them. As the title suggests, team building is the focal point of this approach and is effective due to reduced stress placed on individuals with a spread of tasks placed across the team. 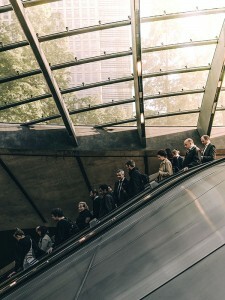 This requires every employee of the organisation is aware of how their individual tasks are related to everyone else’s and how they connect. Integration is a big part of this approach and tears down the walls that may have previously existed between different in-house silos. Hopefully, this has provided you with a better understanding of components of ERD. Having a greater understanding of Behaviours Accelerating and Sustaining growth is critical in to-days VUCA (Volatile, Uncertain, Complex, Ambiguous) world. However, to gain even greater control within an organisation it’s critical to know when things are dysfunctional, generating negative results, which is what the next post will cover, Hindering Behaviour. For more information, call Tony Farugia of Headspace Behavioural Science on 0458 888 756 or email: info@headspacebehaviouralscience.com.au and arrange for a free consultation.